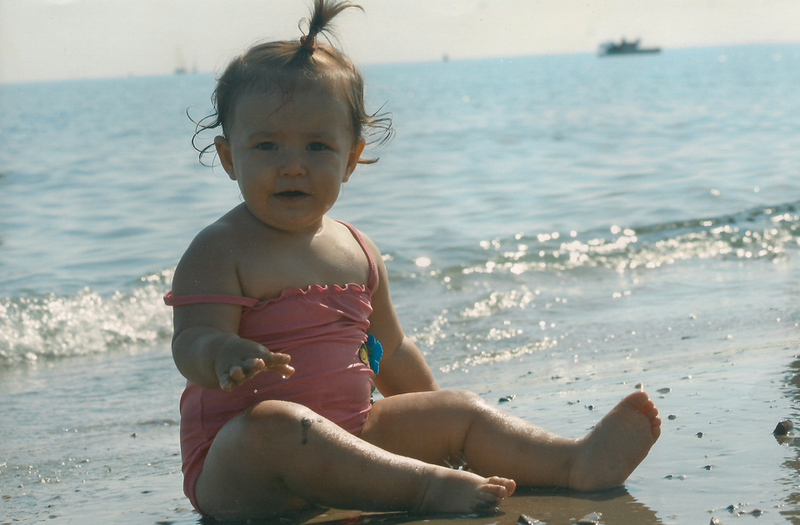 Hotel Villa Aida is your hotel for children and family holidays in Riccione, the perfect destination if you wish to plan a stay with your children, just a few steps from the sea and next to the Thermal baths in Riccione. 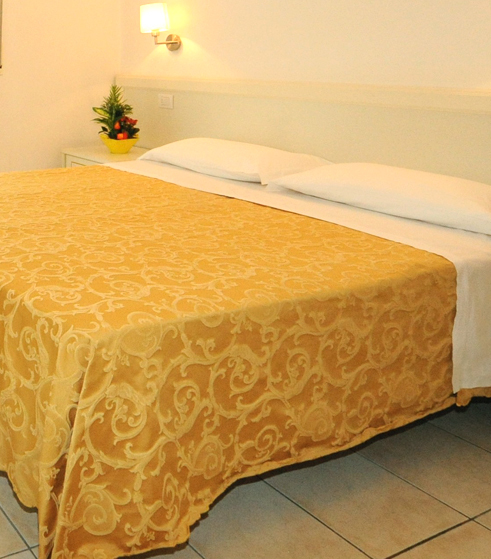 Starting from the services offered, everything is suitable for children at the family hotel Villa Aida: our guests are offered cosy rooms with cots, cribs and bars. At lunch and dinnertime in the hotel restaurant, our chef provides tailor-made menus for children, which vary according to their age. Moreover, our guests have free use of our hotel bikes with baby seats, so that they can enjoy their amusing bike tours along the bike lane towards the town centre or the seafront. 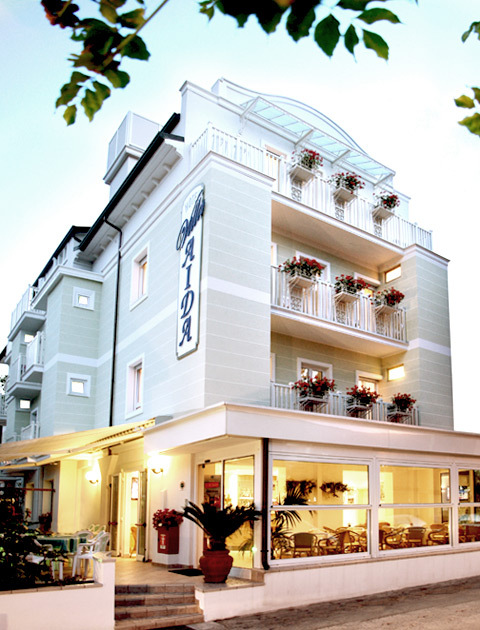 Find out the price list of Hotel Villa Aida in Riccione: free holiday for children up to 6 (price list) and many other benefits resulting from a stay in this family hotel.